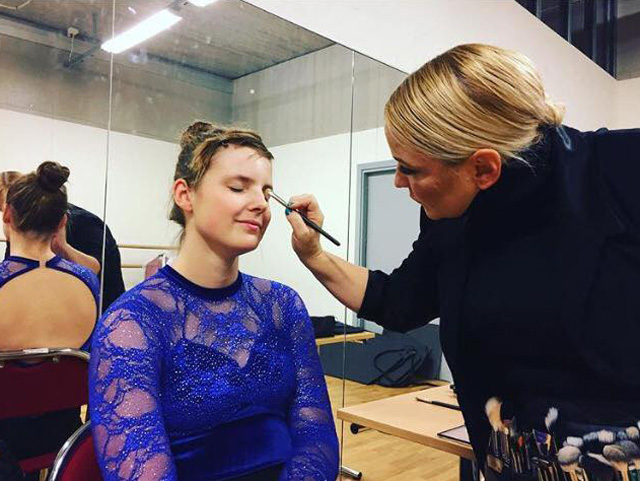 Figure skating and makeup go hand in hand. The right makeup can enhance your performance and give you the extra edge in perfecting your overall look. We offer everything from private consultations to creative workshops for teams. Whether under full theatrical spotlights or the bright lights of an arena, we know what products will not only hold up under these conditions but will film flawlessly. Large groups can be a challenge when it comes to building a cohesive look. We can help you design the makeup to reflect the theme of your music and enhance the overall performance. We offer seminars to instruct your skaters on the application process as well as on location services for your event. You have trained your program and have the perfect costume. Complete your look with a customized hair and makeup application! We will help with those finishing touches that really set you apart from the competition. We use professional makeup that is designed to withstand perspiration as well as photograph and film flawlessly. A live makeup seminar is a great way to educate your skaters in a relaxed environment. This format allows the attendees to ask questions and follow an artist as they demonstrate step by step how to apply makeup for competition. 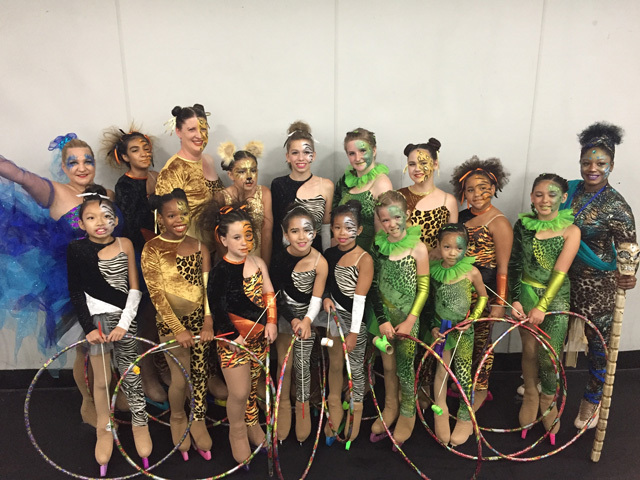 This is a great way to prepare new skaters for their first competition. As always, we will individually tailor each seminar to the needs of your group and the lighting conditions at your event. We offer this service worldwide.